Filcoflex is specialized in providing rubber expansion bellows. 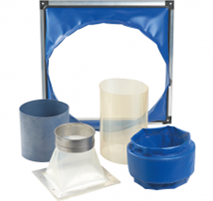 At Filcoflex, we specialise in providing rubber bellows for companies that need to ensure the safe transport or storage of products. Or, who wish to protect the moving parts of machinery and industrial tech. A specialised form of rubber bellows are expansion bellows. 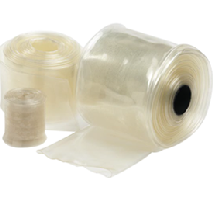 These are used in a specific way to ensure that machinery operates effectively as it should. 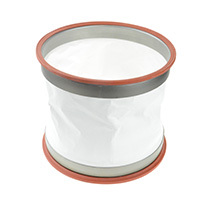 At Filcoflex, you will find a variety of expansion bellows to suit your needs. All industrial installations can be subject to movements. This could be due to how the machinery is being used to the pressure it is being put under to the materials flowing through it. It can even be caused by the environment the machinery is being used in. For instance, high temperatures will often cause piping to expand or shrink. There can also be smaller issues such as vibrations within the piping. Any problem like this can impact on the working of the machinery or how a material is being used and transported. The solution is rubber expansion bellows from Filcoflex. With our bellows, you can remove the possibility of stresses on equipment by providing an additional form of protection. You will also be able to avoid several key issues with stresses like this. When pipes expand or vibrate, they often make loud noises that are irritating in a work or home environment. With rubber expansion bellows from Filcoflex, this will no longer be an issue. To ensure that expansion bellows work as effectively as possible, they need to be installed correctly. 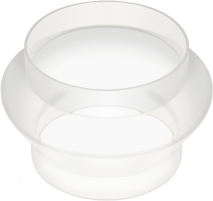 They should also be designed in a way that matches the specific requirement of the industrial use in question. This means that they should be created for use at a certain temperature and to handle specific types of materials. 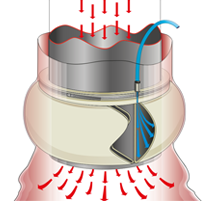 This is exactly what we can ensure for you if you order rubber expansion bellows from Filcoflex. With our range of products from weighing bellows to innovative seals, we can guarantee that you get exactly what you need for your product or equipment. 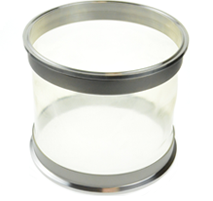 The expansion bellows that we provide will operate flawlessly based on certain specifications. Whatever your industry, we can provide expansion bellows that will absorb expansion from thermal energy as well as isolate vibrations that cause noise. We can make sure that your machinery runs effectively without any unpleasant issues related to stresses on the system.